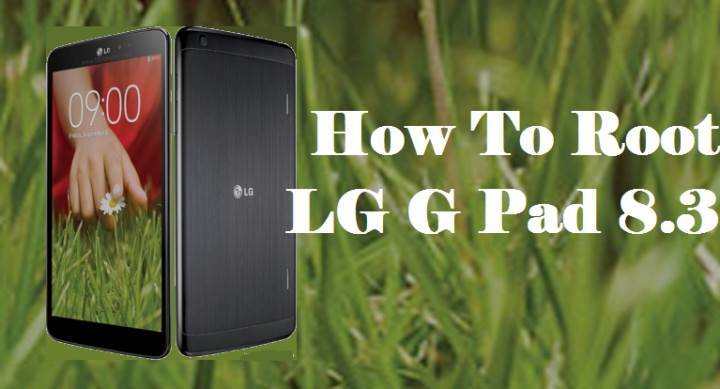 This tutorial guide will help you root your LG G Pad 8.3 fast and easy. Make sure to read all the instructions listed in this post and if you cannot complete any steps then you should ask for help in comments. Once you have root access on your LG G Pad 8.3, you’ll be able to remove apps that were preinstalled by your carrier/manufacturer,Increase performance and install custom rom. LG G Pad 8.3 has the first FHD display on an 8 inch slate. The actual size of the glass is 8.3 inches, carrying a resolution of 1920 x 1200 (WUXGA). 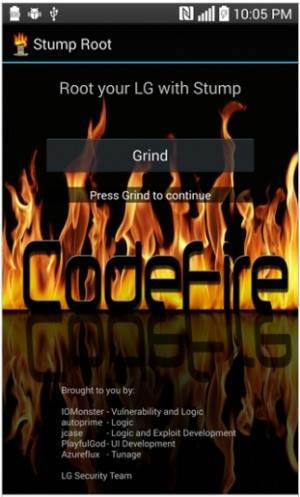 A quad-core 1.7GHz Qualcomm Snapdragon 600 processor is under the hood. Using the QPair app, each call and message that appears on a smartphone will also appear on the tablet and simple replies can be send through the G Pad. The LG G Pad 8.3 features 2GB of RAM, with 16GB of native storage. The back and front facing cameras weigh in at 5MP and 1.2MP respectively and a 4600mAh cell keeps the lights on. Android 4.2.2 is pre-installed and the tablet will be available in black and white, weighing 338g. Although the tablet does have some built-in options, you could find yourself running into limitations for what you can change on your own tablet. The exception to this is if you are willing to root your LG G pad. Rooting comes with many privileges and responsibilities. 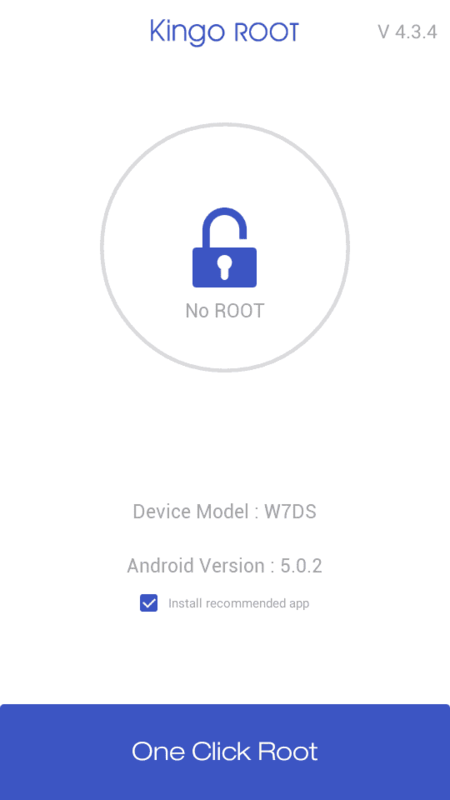 Download Stump Root app and install the Apk file. Do not forget to check Unknown sources option under Settings => Security on your device. Phone will ask you to reboot or it might reboot auto. 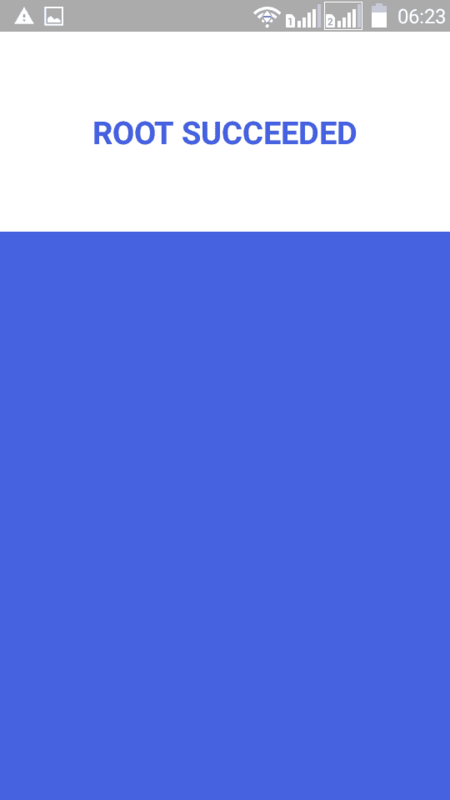 When you phone boots up, install SuperSU app by Chainfire from the Play Store. Once installed, find SuperSu in your app tray and run it. You will be asked to update. 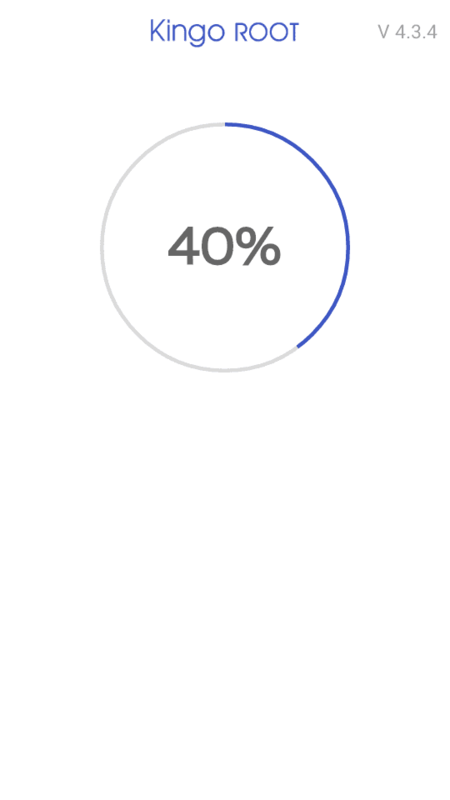 Update it, and after a second reboot you’re all set. 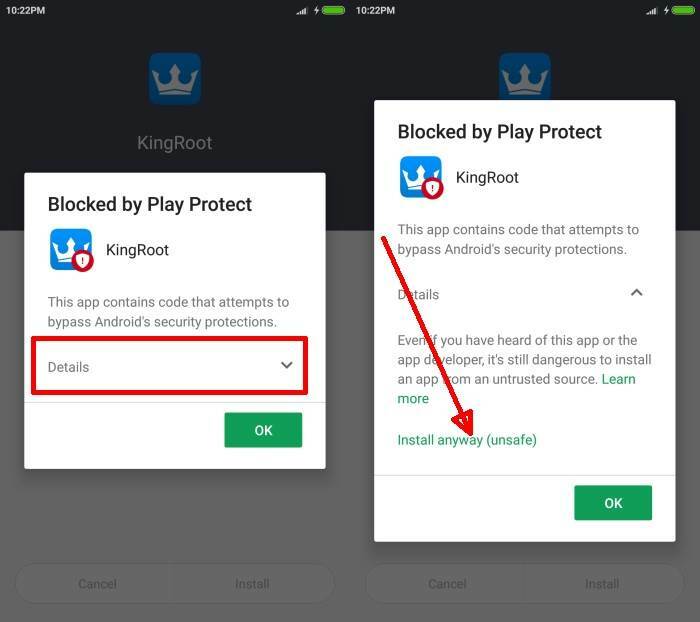 Kingo Root will be installed on your G Pad 8.3 tablet. 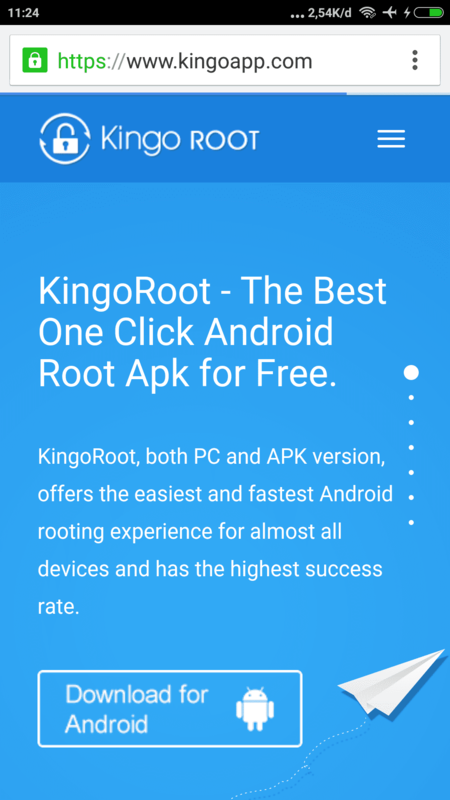 Tap on Open to open Kingo Root app. Now that you’re rooted. Let us know which method you used, and how it went, in the comments below.